Introducing our new programme! 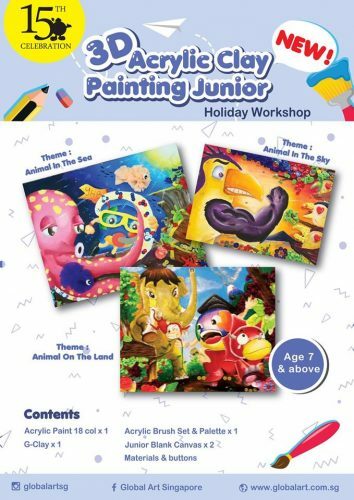 3D Acrylic Clay Painting Junior Holiday Workshop! Wish to do some acrylic painting and some handicraft at the same time? This is the course of your choice!